RE/MAX Professionals has one mission, "To be the worldwide real estate leader through achieving our goals by helping others achieve theirs." Our office has been a staple in the Lawton/Fort Sill community for 30 years, dominating the market since opening in 1988. We are a full service real estate brokerage offering a range of services. 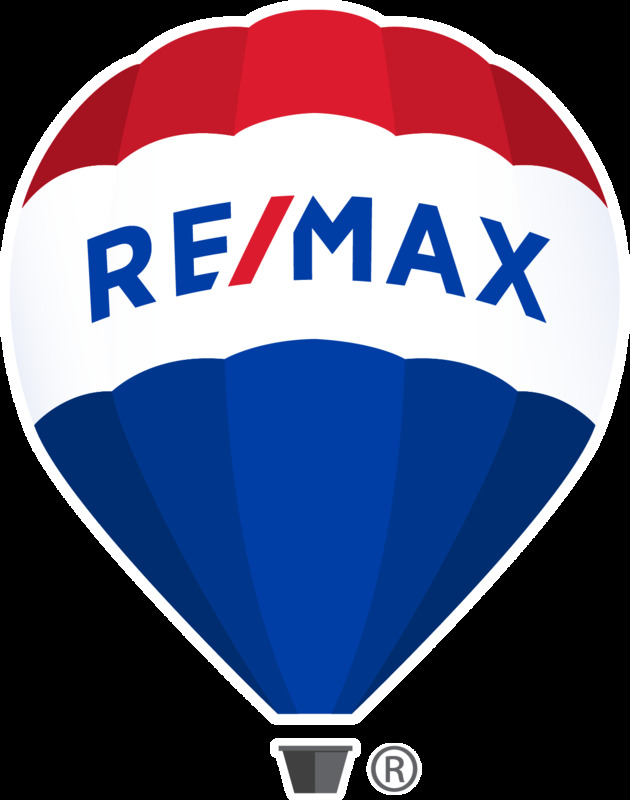 Our RE/MAX Professionals are well-trained to handle all types of commercial and residential real estate needs. Our dedicated agents will provide you with quality service that will help meet your real estate goals! We are your real estate one stop shop! From buy and selling to estate sales and property management, we are here to meet all your real estate needs. Please feel free to browse our listings to find your next home! Simply click on the picture to contact one of our RE/MAX Professionals. You can create saved searched, be notified of the latest properties, and view all properties on the market. Feel free to call us at the office, send us an email, or even send a message through Facebook!